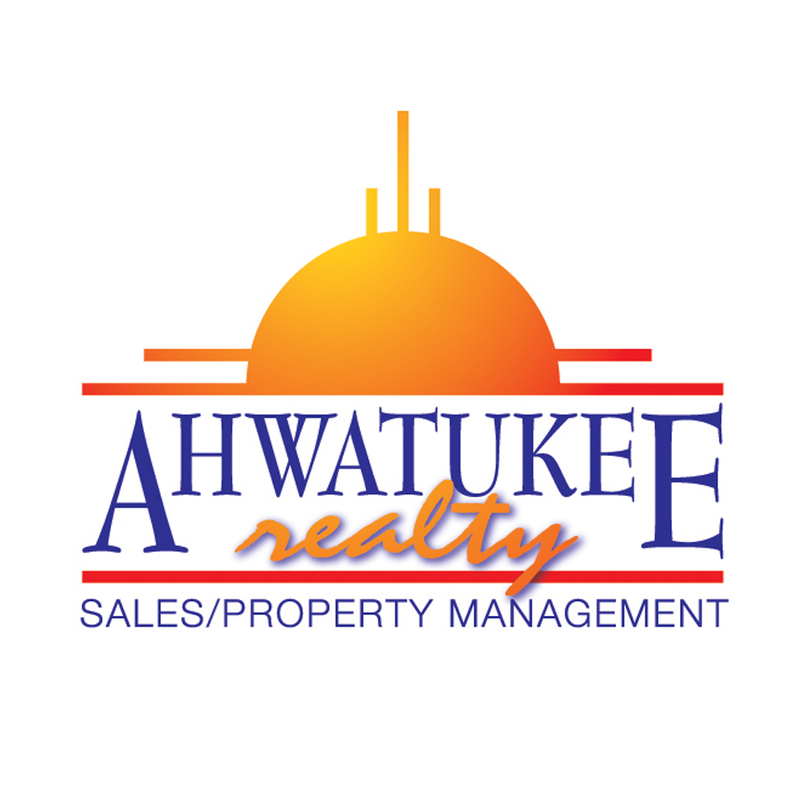 Hi, We're Ahwatukee Realty & Property Management Inc. and we'd love to assist you. We were established in 1974 and are proud of our 42 years of Professional Real Estate service in all areas of Maricopa and Pinal Counties. We have been a part of the fantastic growth in "The Valley of the Sun" and we continue to grow with the "Valley". We want to help everyone that is looking to come here, too. We are your professional Team dedicated to meeting your Real Estate needs from New Homes to Resales, Short Sales to Foreclosures, Investment properties to Commercial Property, Rentals to renting a home out (Property Management), short term to long term, Arizona or Mexico...Loan assistance is also available. Whether you're in the research phase at the beginning of your real estate search or you know exactly what you're looking for, you'll benefit from having real estate professionals by your side. We'd be honored to put our real estate experience to work for you. Copyright 2019 Arizona Regional Multiple Listing Service, Inc. All rights reserved. Indicates a property listed by a real estate brokerage other than Ahwatukee Realty & Property Management Inc. All information should be verified by the recipient and none is guaranteed as accurate by ARMLS. Last updated 04/19/2019 12:38 PM.